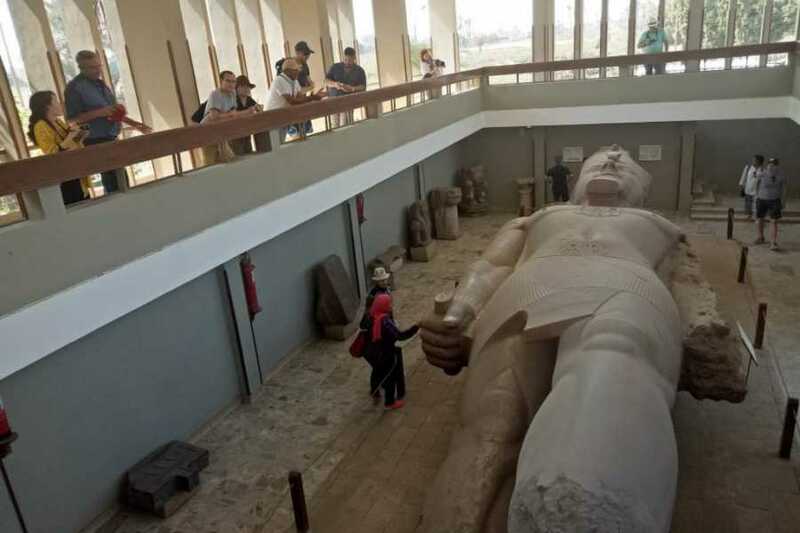 With over 120,000 separate artifacts to navigate, a guide for the Egyptian Museum is pretty much a must. Make the most of that world-class collection on this door-to-door half-day tour. Your guide will lead you to the highlights, from the grave goods of the boy king Tutankhamun to the eerie collection of animal mummies, and explain the stories behind them. 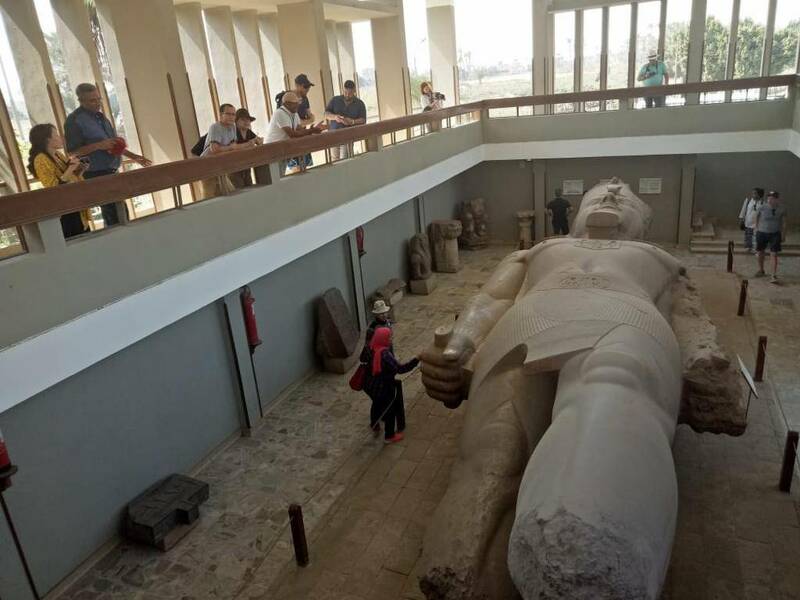 Tour starts at 9:00 am with Pickup from your hotel in Cairo or Giza By Tour guide to Start your half day tour visiting the Egyptian Museum of antiquities.